This week on Eat Your Words, host Cathy Erway is joined via phone by Karen Leona Anderson. Anderson grew up in Connecticut. She received an M.F.A from the University of Iowa Writers’ Workshop, an M.A. from Victoria University in Wellington, New Zealand, and her Ph.D. from Cornell University, where she wrote a dissertation on poetry and science. 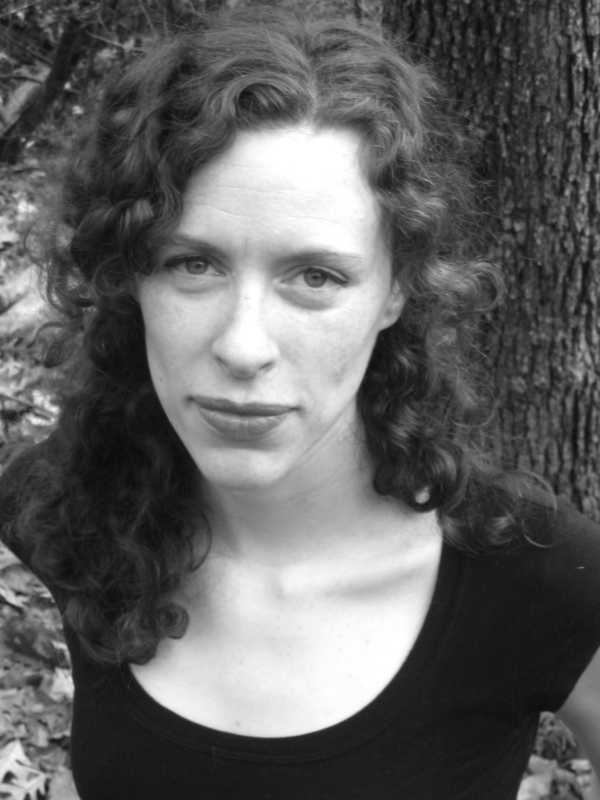 Her work has appeared in ecopoetics, jubilat, Verse, Indiana Review, Fence, Volt, and other journals. She is an associate professor of English at St. Mary’s College of Maryland.